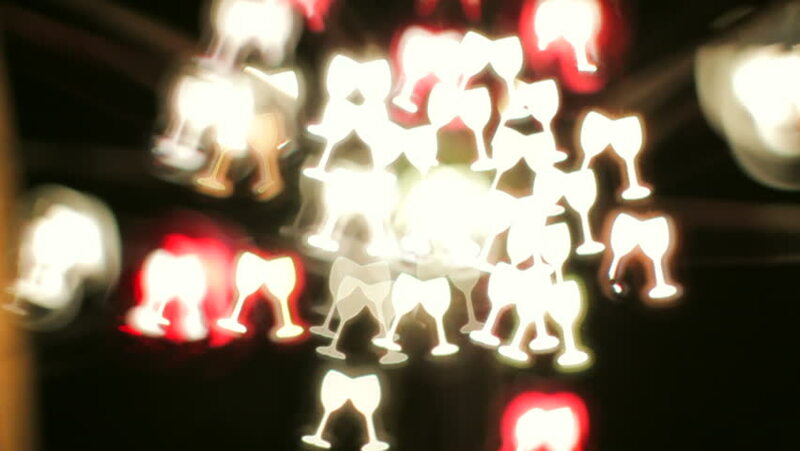 Defocused low-angle shot of lights of modern chandelier taking shapes of glasses clang together. Camera is turning around. hd00:10Flame from butter lamps in Boudhanath, Kathmandu, Nepal. hd00:26In the creepy and ugly world of much diving and critters Coleman Shrimps (Periclimenes colemani) make a big exception. They are very attractive with nice colours. hd00:08Burning candles. A lot of candles are burning on a candlestick.